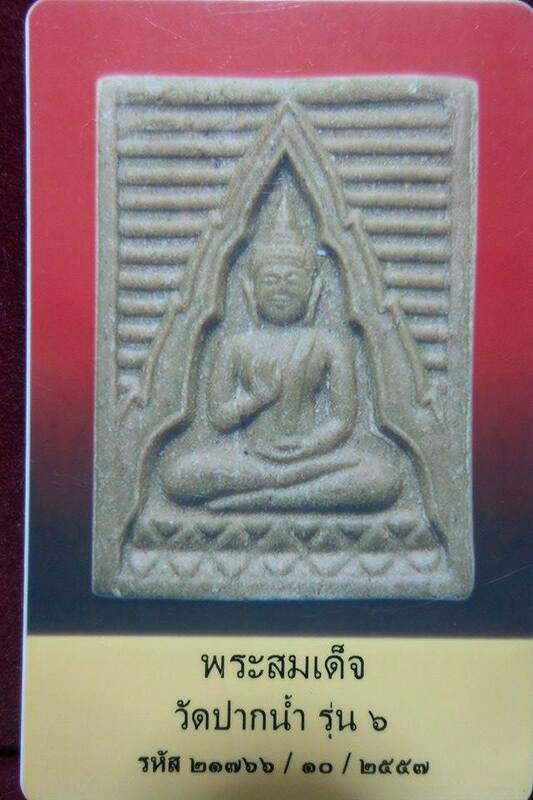 Phra Phong Kwong-Kwan Roon 6 Wat Paknam BE2533. 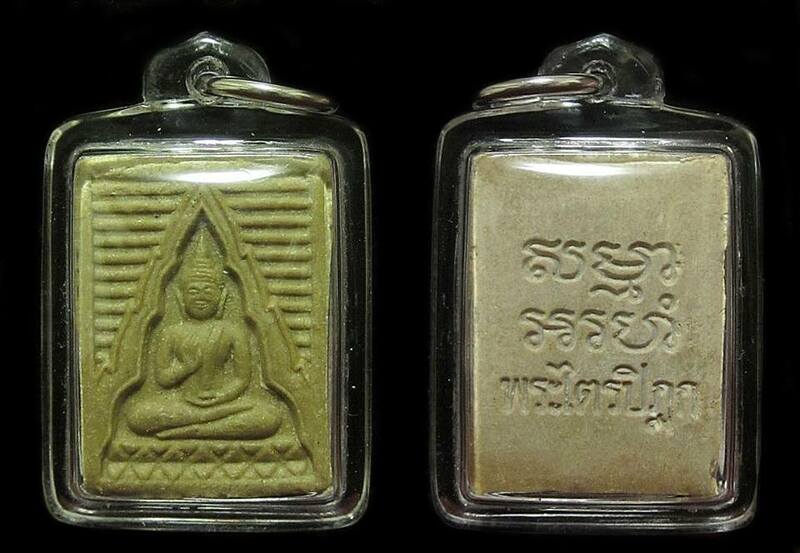 Mixed with sacred powder of Phra Phong Kwong-Kwan Wat Paknam Roon 1-5. Come with Uamulet certificate for authenticity.